On behalf of the North Jersey Figure Skating Club (“NJFSC”), it is our pleasure to welcome you to our club web site. 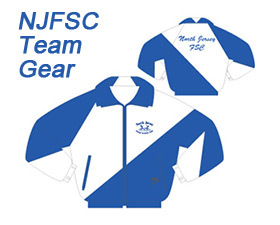 NJFSC is the culmination of over 50 years of skating activities and planning plus literally thousands of volunteer hours united by a common love of figure skating. NJFSC is a nonprofit, charitable organization dedicated to the advancement and promotion of figure skating in New Jersey. 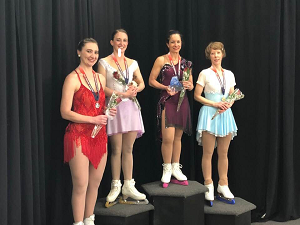 Whether you are old, young, a skater, parent or spectator, we hope that you will enjoy the figure skating showcased by many of the wonderful athletes in our club.